Brave New Now is a collection of specially commissioned short stories set in a fictional future city developed by speculative architect Liam Young for the 2013 Lisbon Architecture Triennale. Authors have been invited to inhabit the city, to breathe life into its characters and cultures and give form to its streets and spaces through narrative. It is a speculative urbanism, an exaggerated present, in which we can imagine the wonders and possibilities of emerging biological and technological research. Authors include Warren Ellis, Bruce Sterling, Tim Maughan, Jonathan Dotse, Rachel Armstrong, Samit Basuand Anil Menon. These speculative fictions are illustrated with a collection of photographs of the present, gathered from a group of photographers who venture out into the world documenting the weak signals and emerging phenomena that have been extrapolated into our imaginary city. In Brave New Now it is not clear what is fact and what is fiction, but rather the two productively intertwine. The two modes of working sit side by side and we slip suggestively between the real and the imagined, between the documentary and the visionary, where speculative fictions become a way of exploring a world that the everyday struggles to grasp. The future is not something that washes over us like water, it is something we must actively shape and define. Some of the people we meet in the Brave New Now are swept up in what the city could be, others are reserved and look on with caution. It is a place of wonder and of fear. We meet friends and strangers, we hear their stories, and we imagine our own life here. We have not walked these streets before, what things may come, in the Brave New Now. Authors: Warren Ellis, Tim Maughan, Jonathan Dotse, Bruce Sterling, Rachel Armstrong, Samit Basu, Anil Menon. Photographers: Michael Wolf, Greg Girard, Neil Chowdhury, Vincent Fournier, Thomas Weinberger, Charlie Koolhaas, Greg White, Daniel Beltrá, Victoria Sambunaris, Christina Seely, Brice Richard, Bas Princen. Concept Art: Daniel Dociu, Hoving Alahaidoyan. This digital publication was commissioned by Close, Closer chief curator Beatrice Galilee, Art Direction by Zak Group and graphic design by Raquel Pinto. 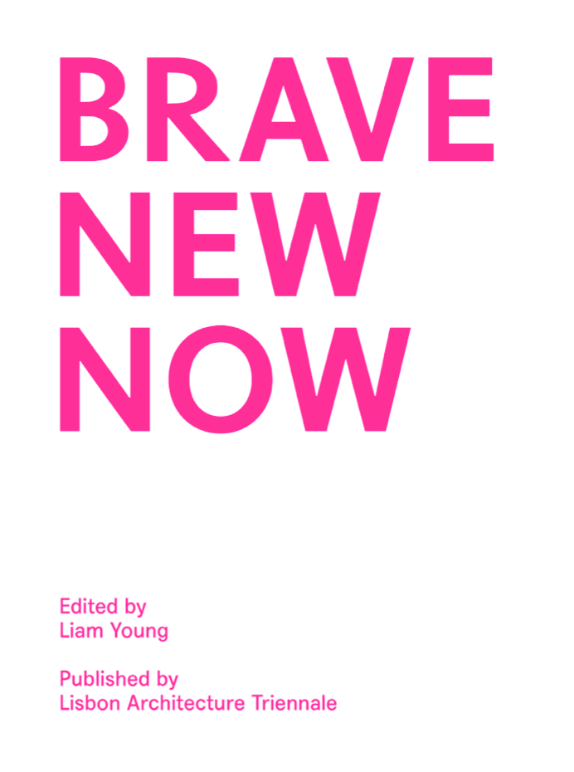 *The support of The British Council has enabled a discounted distribution price of Brave New Now ebook. 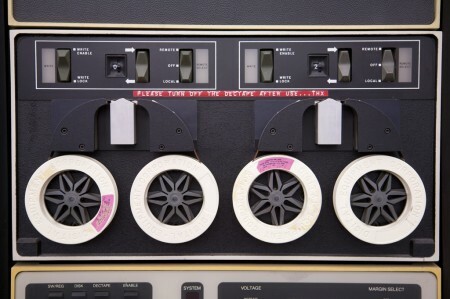 Tomorrows Thoughts Today’s Liam Young has been interviewed by We Made Money Not Art’s Regine Debatty for her ‘Artists in Laboratories’ radio programme on ResonanceFM. Each week Regine is in conversation with an artist, a hacker, a designer or a scientist discussing new art practices made possible by advances in science and technologies. Liam discusses his fictional city project Under Tomorrows Sky, the extreme landscapes of Unknown Field’s research expeditions and his upcoming Future Perfect exhibition at the Lisbon Architecture Trienal. You can listen to the interview here on sound cloud. Liam has also been interviewed in Vienna by SpaceCuriosities’ Sandra Häuplik-Meusburger and Verena Holzgethan for Orange FM and the Cultural Broadcasting Archive. They discuss the value of the speculative project and the necessity for new forms of architectural culture to engage with the complexity of an anthropocentric world. Listen to the podcast here. Tomorrows Thoughts Today’s Liam Young is one of the curators of the 2013 Lisbon Architecture Triennale. Liam is developing the exhibition Future Perfect , a fictional future city that will open for visitors in September 2013. Future Perfect zooms into the fictional city developed for Under Tomorrow’s Sky and develops fragments of the future city at a 1:1 scale. In a time of crisis architects need to be exploring big visions and bold gestures. It is not the time to retreat. The future must become a project again. Future Perfect brings together an ensemble of scientists, technologists, futurists, science fiction authors and designers to collectively develop the props, spaces, machines, cultures and narratives of their own brave new future city – an imaginary urbanism, the landscapes that surround it and the stories it contains. Emerging in the shadows of the decaying towers of a post oil Dubai, Future Perfect is imagined as a new terraformed urban island. It is a city that is grown rather than built, a computed territory, faceted and abstracted, endlessly reprinting itself as demand requires. Buildings tessellate down the landscape as an inhabited geology of crevice rooms, and public valleys. Its material fabric has evolved as a complex endemic ecology where nature and technology intertwine and where biology becomes an economy. The city has developed in a near future heavily influenced by the imminent boom of the Indian subcontinent, an emerging technology and economic superpower- a hybrid culture, part Bollywood call center, part European cultural capital. It is an imaginary landscape extrapolated from the wonders and possibilities of emerging biological and technological research. In future Perfect project collaborations are forged between designers and technologists to develop a collection of commissioned works that can be inhabited as large scale fragments of the future city. Inhabit these moments of the from the future, sit within its pharmaceutical gardens, listen to the drone infrastructures drifting in the skies above, watch as the city endlessly remakes itself. These strategies bring the architect closer to the technologies that are increasingly shaping the urban realm and the public closer to the scientific research that is changing their world. The Future Perfect think tank includes Bruce Sterling, Warren Ellis, Rachel Armstrong, Daniel Dociu, Paul Duffield, ARC magazine, Centre For Science and Imagination, BLDGBLOG and many more. 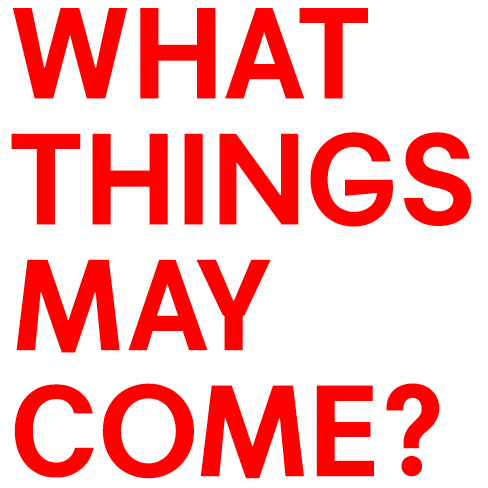 Artists and designers for Future Perfect will be announced shortly.